Win the Battle of Gettysburg as Confederate General. 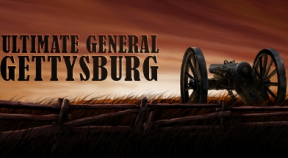 Win the Battle of Gettysburg as Union General. Honor award for fighting the battle of Gettysburg.